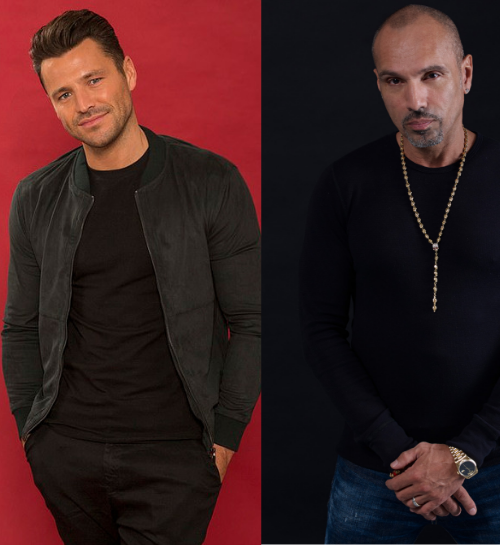 ‘Preston Rocks’ with TV personality Mark Wright takes place from 12noon with catwalk shows across the afternoon, featuring spring’s must have looks, whatever your age, from some of the city centre’s best fashion outlets, both national and independent. 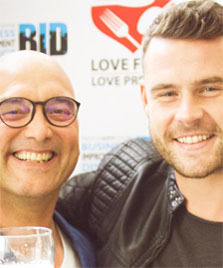 Mark Wright is one of the most popular TV faces in the UK. With projects including ‘The Bachelor’, ‘The Gossip’, ITV1’s ‘Surprise Surprise’, building hideaways for kids on CBBC’s ‘Dengineers’ and getting you ready for a night out with his former national Club Classics radio show each weekend. Mark is also the host of ‘Take Me Out: The Gossip’, the highly popular companion show to the hit ITV1 dating show ‘Take Me Out’. 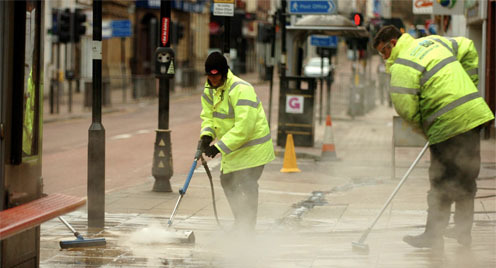 The FREE event, sponsored by St George’s Shopping Centre, will also feature a live soundtrack from house-band ‘Boomin’. 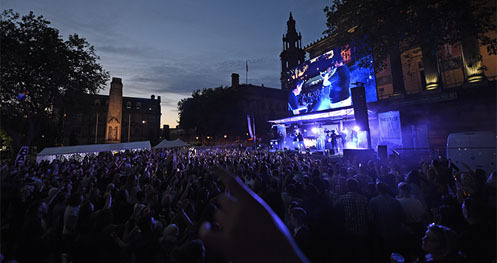 Stacey Penney Chair of ‘Preston at Night’, the BID group which is staging Prestfest said: ‘Last year’s event was great, we’ve been working together to make this year’s event stronger by strengthening the line-up and bringing in some credible international DJ’s for a huge show’.